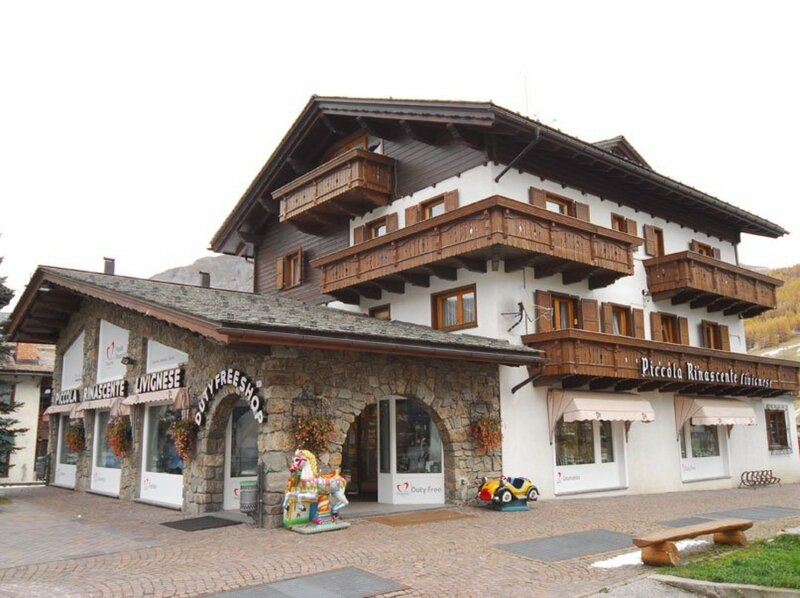 La Piccola Rinascente is one of the historic shops of Livigno: place in the heart of the pedestrian street of Little Tibet, loyal customers of our site if you remember in the early days ... when Livigno was a group of houses and a few trade deal. The focus, though, the choice of the best products and customers has continued over time and even today are the points that allow us to make a difference. Three different departments, brand of international level, some of which are exclusive, and trained and experienced staff are the key ingredients of a shop where it is pleasant to spend your shopping days. Convinced that there are different ways to shop, here, with us, you can do it with your heart, transported to a parallel dimension, spending intimate and emotional moments dedicated all to yourself. If women, they can have fun in the Fashion department, enthusing to try leaders of Liu Jo and Patrizia Pepe, accompanied by their little princesses, then move in Cosmetics; men can feel pampered and followed in the selection of the best perfumes or in Duty Free, devoting time to choose from the best tobacco and alcohol. Not over the day shopping without making full to our Esso Via Freita ... with Mottolino Key, which will issue free of charge, the fuel in Livigno is more profitable than ever. Discover now our brand and come visit us in our shop in Livigno.